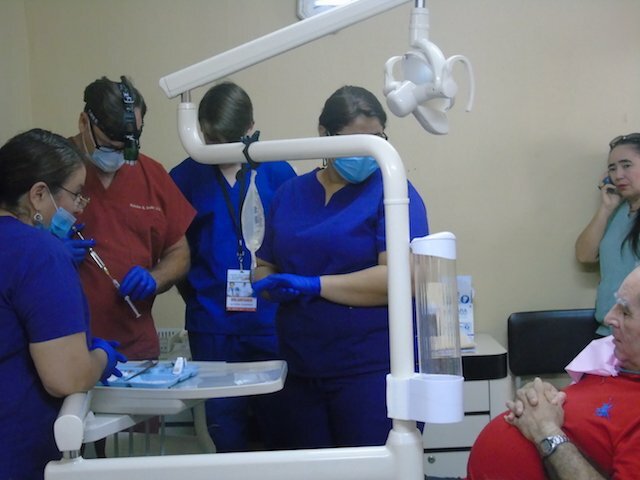 Volunteering to provide medical and dental care here in La Ceiba Honduras was one of the most memorable and rewarding experiences of my life. The people here really need the care and the equipment that we donated. It was also rewarding being able to perform and teach some extremely useful Oral & Maxillofacial surgical procedures on the patients and doctors working here (respectively). Other than the initial snag upon our arrival here in La Ceiba everything else was fantastic. I would highly recommend doing this program here in La Ceiba Honduras to anyone.